A giant of not just German cinema, but world cinema, Fritz Lang arguably remains best known for masterpieces such as the Dr. Mabuse series (1922-1960) and M (1931). 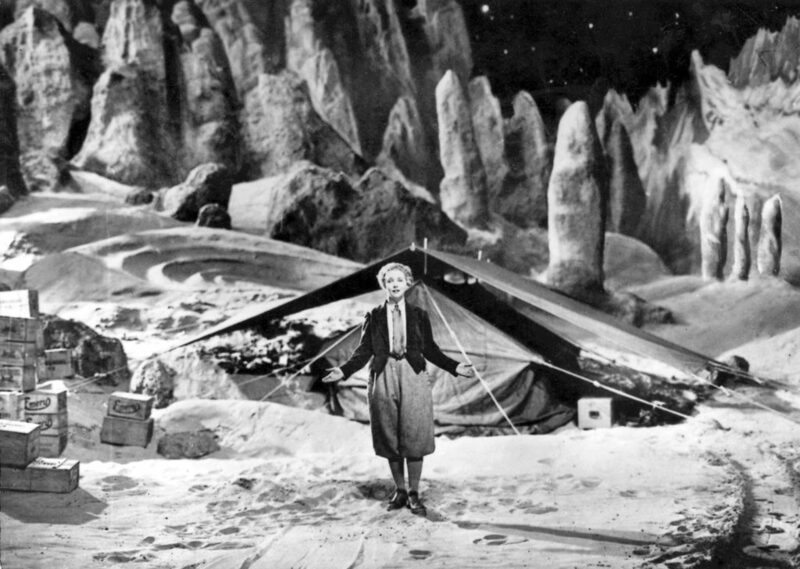 Throughout this period of his career, he turned his hand to a number of genres, including science fiction, in both Metropolis (1927), and this, his final silent epic, in which a group of nefarious businessmen co-opt a mission to the moon in order to plunder its gold deposits. 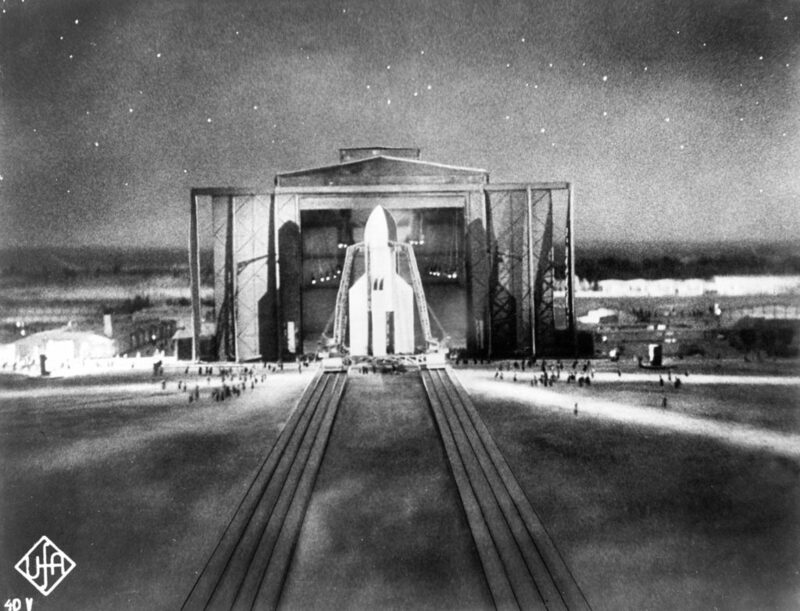 Notable for its invention of the launch countdown and inclusion of melodramatic elements, the film is filled with ingenuity and attention to detail.